A deeply relaxing massage that targets muscle fatigue and stress. Helps to assist in stimulating the body’s own healing mechanisms by promoting movement of fluids such as nutrients, oxygen, lymph, hormones and water through the body’s fluid pathways, allowing the body to restore itself to its own natural balance. 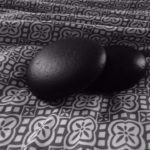 It uses a firm, but gentle pressure to improve the circulation, ease muscle aches and tension. Deep tissue is a type of massage aimed at the deeper tissue structures of the muscle and connective tissue. The pressure will generally be more intense. It is also a more focused massage to release chronic muscle tension. 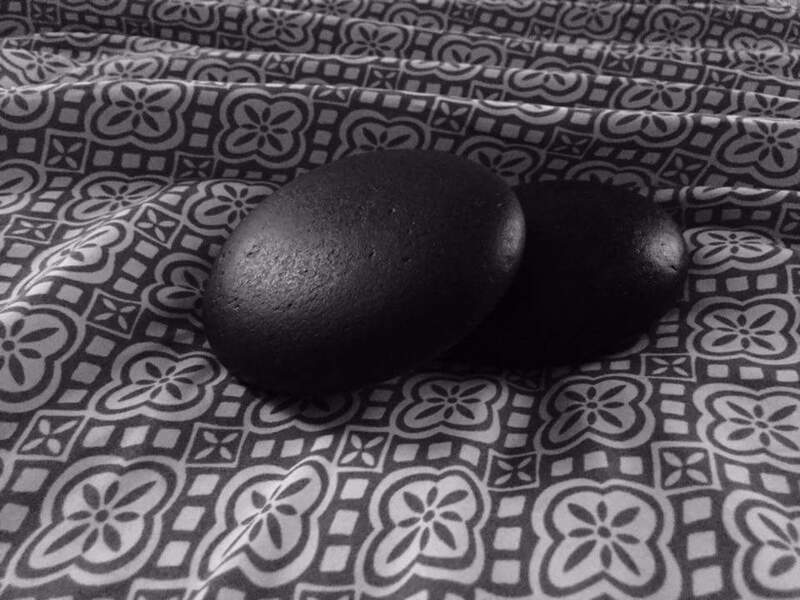 Specially heated basalt stones are used to relieve stiffness and soreness, the heat, soothing pressure and energy from this specialty massage allows the therapist to work deeper on muscles for a truly relaxing experience. A trigger point is a tight area within muscle tissue that causes pain in the parts of the body. By pressing on a trigger point in the back, may release the pain you could be experiencing, in your neck or head. The pain may be sharp and intense or a dull ache. The results and benefits of trigger point massage are releasing constricted areas in the muscles thus alleviating pain. You can experience a significant decrease in pain after just one treatment. Receiving massage with trigger point therapy on a regular basis can help natural manage pain and stress from chronic injuries. This type of therapy is incorporated into most regular massage therapy sessions. Sports massage therapy is geared toward athletes of every kind, from world-class professionals to weekend joggers. The particulars of the sports massage technique are specific to the athlete’s sport of choice. Focusing on areas of the body that are overused and stress from repetitive and often aggressive movements. One of the key benefits of Sports massage therapy compared to other modalities is its ability to target muscle-tendon junctions. A 2010 study in the journal of Strength and Conditioning Research found that even a 30-second massage improved hip-flexor range of motion. Another study conducted by Margaret Jones, Ph.D. of the American College of Sports Medicine, demonstrated a notable trend toward decreased muscle soreness in athletes who receive massage either before of after exercise. All massages range from $40 – $90/up. This service consists of two people in the same room receiving a massage at the same time with two therapists. This is a great way to enjoy some relaxation time with a loved one! Allow 1 1/2 hours, $150.